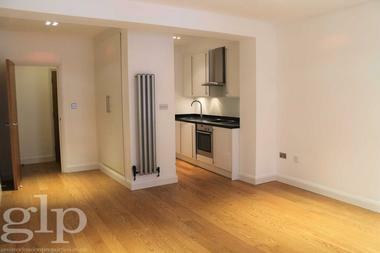 Centrally located, top floor, one bedroom flat featuring a double bedroom, elegant living room, modern kitchen and bathroom. 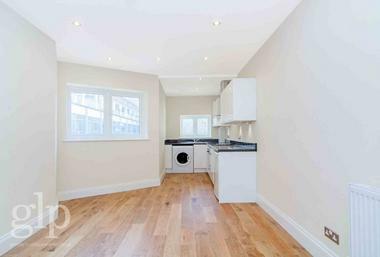 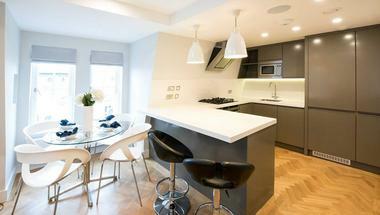 Ideal for couples or singles alike who want to live in Marylebone close to Baker Street tube station and the sought after Marylebone high street. 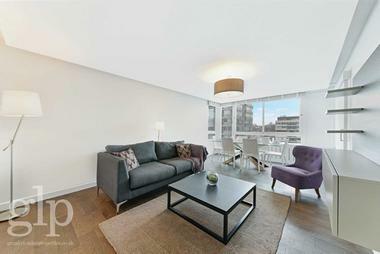 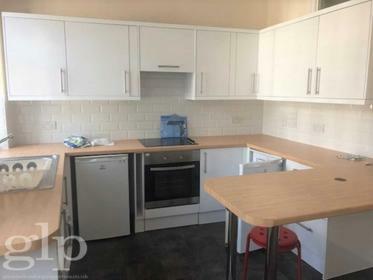 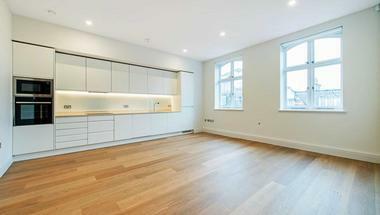 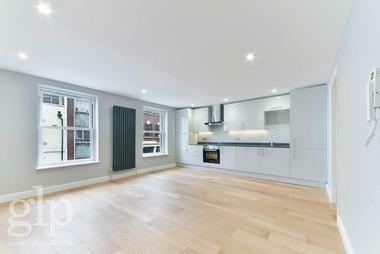 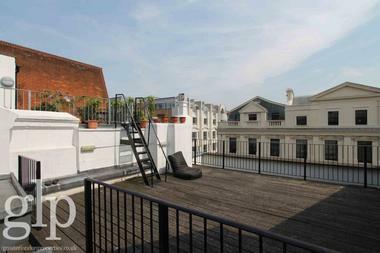 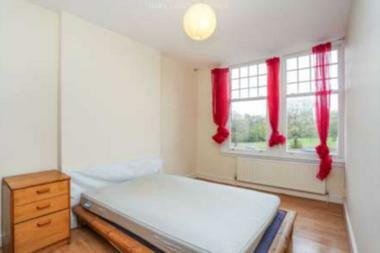 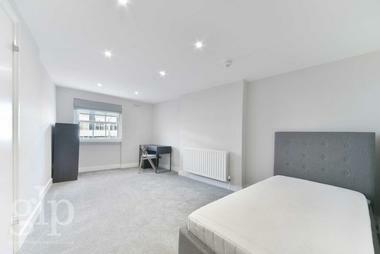 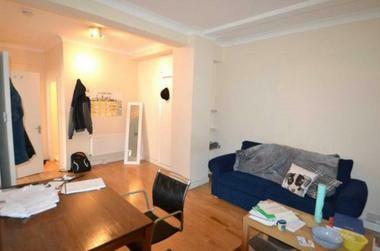 This flat is available from the 7th of November on an furnished basis.